Every party needs a home base! Set in one of the Gold Coast’s finest venues, right in the heart of the action, your Man Cave comes complete with a wide variety of amenities. 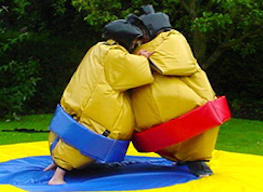 Including Sumo Suits and a Foosball table, there comfortable seating for the departing bachelor and the whole group. Throw in your very own devoted Bikini Babe waitresses, keen to keep those glasses topped up, and you may never leave. With bars and one of the Gold Coast’s finest strip clubs just around the corner, you will not be starved for action during this Bucks party. Check in and get started, it’s time to celebrate! This venue has it all, and with the addition of your best mates and some striking waitresses, you have a starting point that will suit even the pickiest buck! 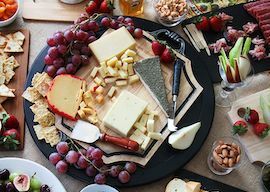 You will be occupying the entire top floor of one of Surfers’ best-known Irish pubs, working your way through a $600 worth of entitlements and some delicious food platters to get the boys a feed. Is the spirit of competition running strong through your group? 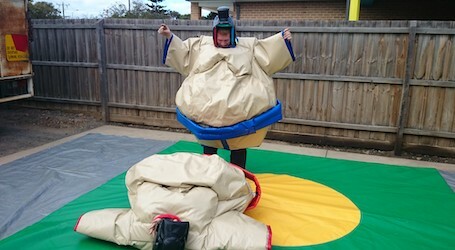 Get dressed up in your own Sumo Suit, and let the wrestling tournament commence! With this much padding, even the worst throw-downs come without a bruise, so gear up and set your stance. Time for some friendly competition! Put together your Round Robin, and let’s see who has the quickest wrists! 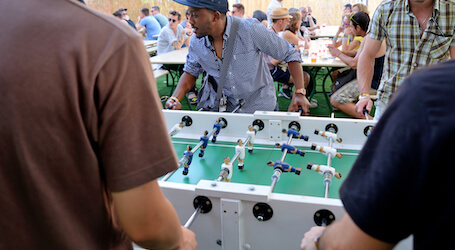 Foosball is one of the classic pub games, and we have sourced a great table to get some pulses running faster. Remember, last place shouts the group! One of the best games ever invented, this Classis Air Hockey Table is yours to have for the night. 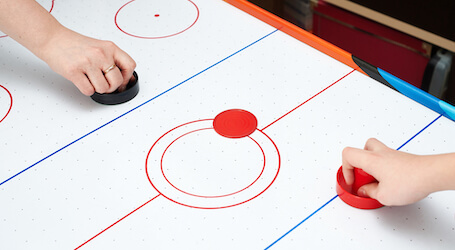 Enjoy a few beers with the boys as this Air Hockey Table will give you and the boys so much fun before the night begins. Get everyone involved with a little competition, include beers and youre set. Few things will have the Buck stewing for his bachelorhood quite like some female company. We have sourced a pair of striking young ladies to keep glasses full and eyes wide open. These two girls aren’t there to be wallflowers, either – they are active participants in a day of fun and celebration. Every good Bucks party needs a bit of skin! Lucky for you, you don’t have very far to go. 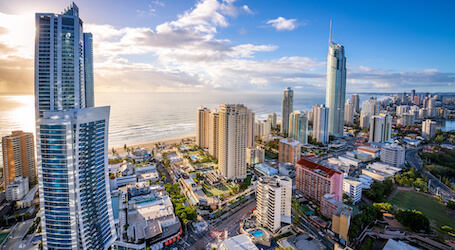 With the Man Cave package, you get entry at one of Australia’s hottest gentleman’s clubs, right in the heart of Surfer’s Paradise. 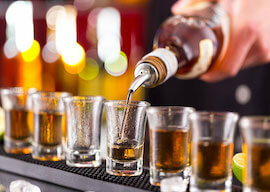 Enjoy the action with a drink in your hand, the tunes throbbing, and a permanent smile on your face. It’s a show like no other!